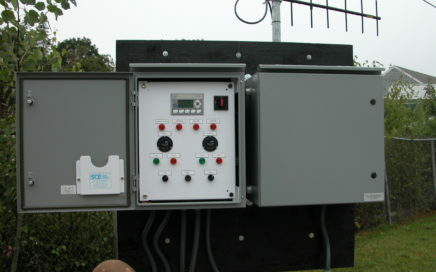 Design/build sewer pump station panel and radio upgrade. 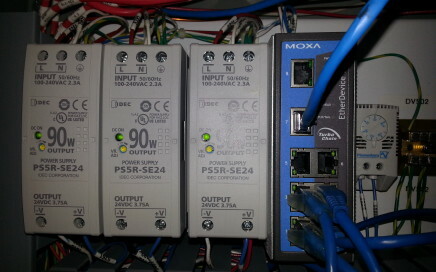 SCADA upgrades during well pump station and chemical feed building replacement. 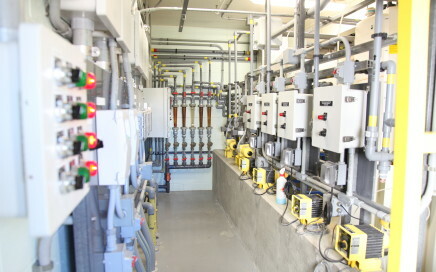 SCADA improvements during upgrades to the Silver Lake water treatment facility. 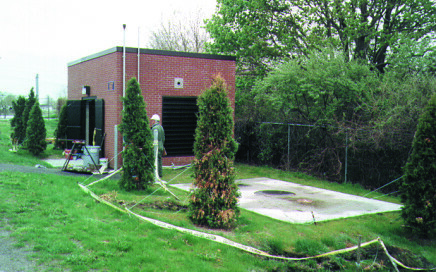 SCADA improvements during wastewater treatment facility modernization, with LEED Gold-certified Operations building. Evaluation, final design, and construction services for WTP SCADA upgrades. 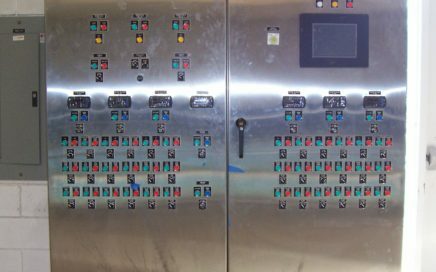 Engineering design and construction oversight for water system SCADA projects and SCADA upgrades for Peabody’s treatment facilities. 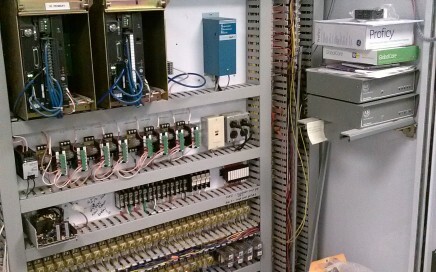 Complete controls and SCADA upgrade for the Town of Salisbury water system. 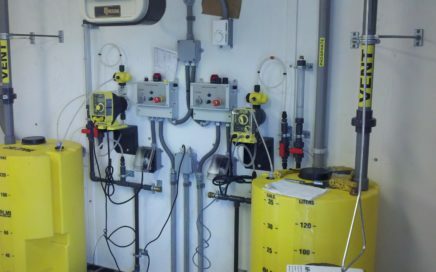 State-of-the-art SCADA capabilities for the operation and maintenance of the wastewater treatment facilities and pumping stations. Weston & Sampson utilizes its own commercially permitted and insured drone, operated by our FAA licensed pilot, to provide clients with aerial photography and video services at project sites. 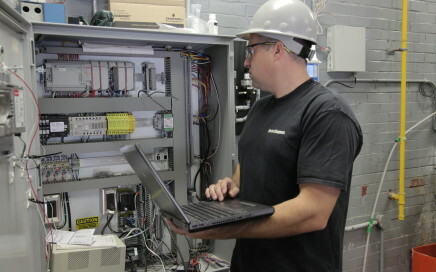 Weston & Sampson provides hands-on, around the clock emergency repairs of water, wastewater, and stormwater collection and distribution systems, pumping stations, treatment facilities, and tide gates. Through our 24/7 emergency response service, clients have peace-of-mind knowing we are available to respond at any time, including weekends or holidays, to diagnose and fix their problems, all with just one phone call. Weston & Sampson performed a project that required historical existing documents to be scanned and indexed to CDDVD for archiving. The almost 100 year old rolled historical plans (up to 42 inches by 27 feet) were carefully placed between clear sheets of plastic to protect them from damage during the scanning process. The scanned images were then geo-referenced, tiled, and re-printed into a more manageable a 42 inch by 36 inch map book.